I am sure you have heard many exciting stories about Belize and Guatemala. This travel package gives you the opportunity to explore these countries. With our perfectly designed tour plan you will not only enjoy the highlights of Belize and Guatemala, you will explore ancient mysteries as well! stop dreaming – just travel with us! What includes this complete journey? 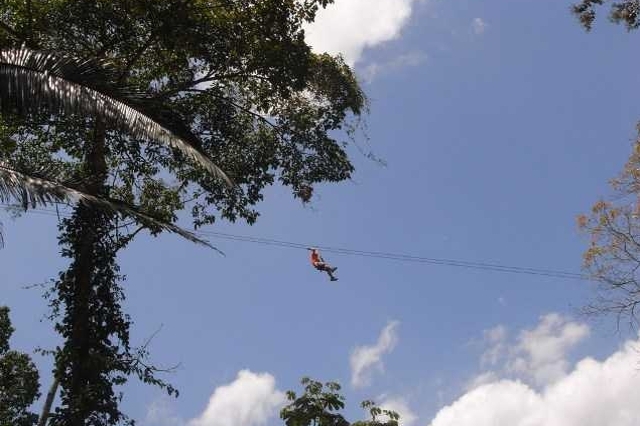 This complete journey package is the best choice for you to explore Belize and Guatemala. It covers the main highlights of both countries. And finally you shall not have to miss the feeling of the Caribbean Sea. Enjoy your best vacation adventure with us! Upon arrival at the international airport on the first day we will take you to your accommodation The Green Valley Inn in Cayo. Tikal speaks for itself. What should I add? 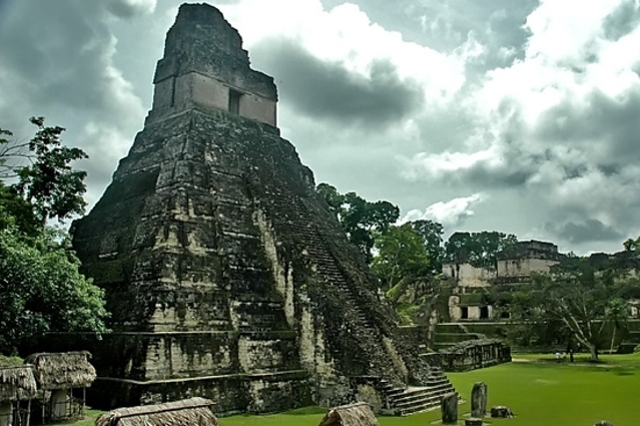 Tikal is the only place in the world that has been declared a natural and cultural heritage. The ruins are within an area of 225 square kilometers and include 5 temples. 3 of them are accessible. We leave Belize around 7am. Crossing the border to Guatemala and reaching the Tikal national park consumes about 2.5 hours. Overnight stay in Flores. In the morning we fly to Guatemala City. 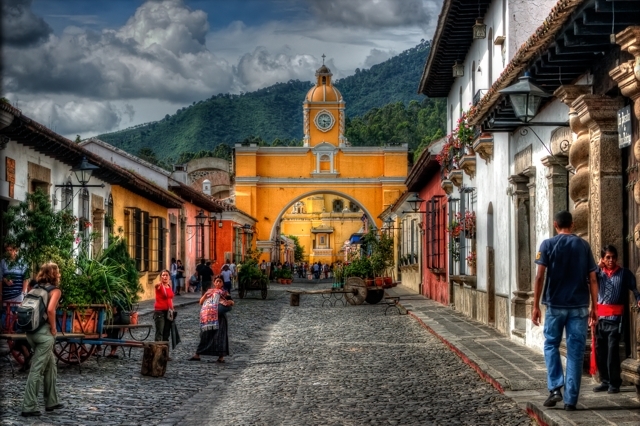 There we will board our shuttle to Antigua, the old spectacular capital of Guatemala. In the evening we do the ascent of the volcano Pacaja. Overnight stay in Antigua. We leave Antigua early direction Lake Atitlan. 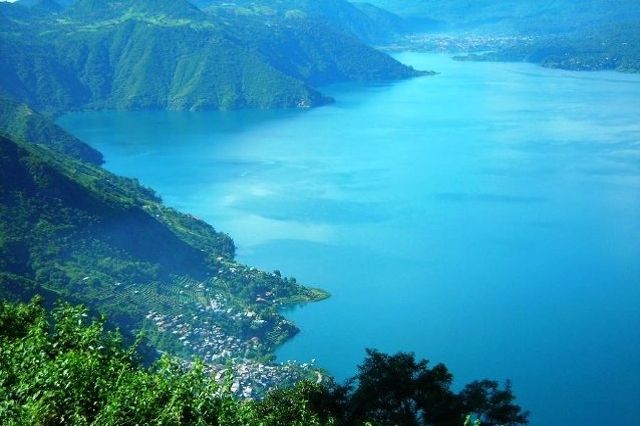 In Panajachel we board a boat for a day trip on one of the world’s most beautiful lakes. 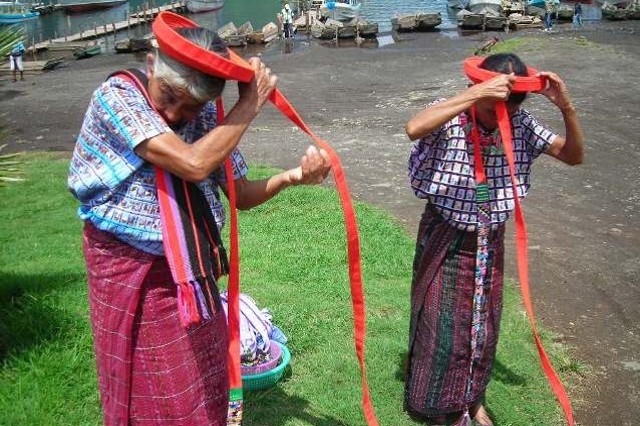 We stop in different villages and get to know the life of the Mayas around Lake Atitlan. Overnight stay in Panajachel. 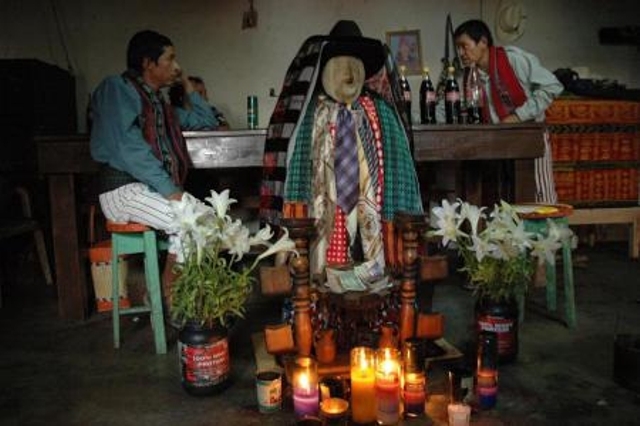 Today you will visit the world famous market of Chichicastenango. 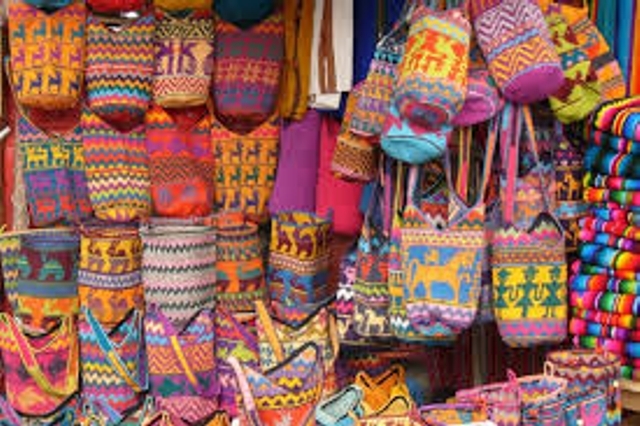 An estimated 1,000 traders and a multiple of buyers and visitors attend the market of Chichi. At 2 pm transfer to our hotel in Guatemala City. 5pm Pick up service from our hotel in Guatemala City. 6pm We board the 1st class express to Puerto Barrios. 2pm The Water taxi leaves Guatemala for Punta Gorda (to Belize). 4pm Arrival in Punta Gorda, drive to the hotel, rest, drink beer, relax. After breakfast we head for Rio Blanco Waterfall. A short hike through the jungle brings us to a nice swimming spot underneath the fall. In the afternoon, we drive to Lubantuun, the ancient Mayan settlement where the famous and legendary crystal scull has been discovered. In the afternoon we take the plane for Placencia. Now the Caribbean nuance of this journey starts. We check into our accommodation and relax, shop for gifts, go swimming from the unique sandy beach or snorkeling …. and relax again and so on and so on … Overnight at the beach hotel in Placencia. beach, relax, water sports, do nothing – whatever, we call this 2 days beach holiday. The activities are left to you, but if you want to plan ahead, we will help you. Unfortunately the adventure is over. As always, the time is far too fast … but no chance: After breakfast, the transfer starts to the international airport or to the connecting program.